Topic: An interesting bit of nostalgia. Re: An interesting bit of nostalgia. Topic: Anyone know the name of the COMTRON Font? Re: Anyone know the name of the COMTRON Font? KITTfan wrote: Commodore Amiga had Fonts library already in the 80's. I have similar Font in my computer (PC, Win10) called Computerfont. I have forgotten though where I downloaded it. PS. Pity that it was all in german, but it is cool, i wish that they would make it in english. I did a thread a while ago about an italian video clip by Bloom 06 a duo formed by two members of the Eiffel 65 trio with Kitt chasing a girl. 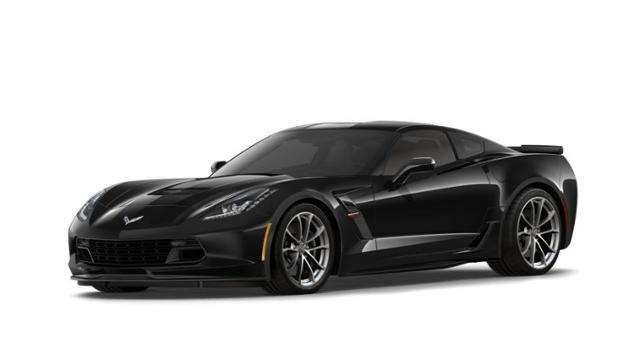 Looks like that http://theknightrider.com countdown is all 0s and maybe opens soon! msKen, do you think to post the game on Steam for free? Topic: Happy (early) 35th year anniversary, Knight Rider! Re: Happy (early) 35th year anniversary, Knight Rider! The font should been in uppercase to be more accurate to the classic KR logo, but cool. PS. I did with Google Chrome. 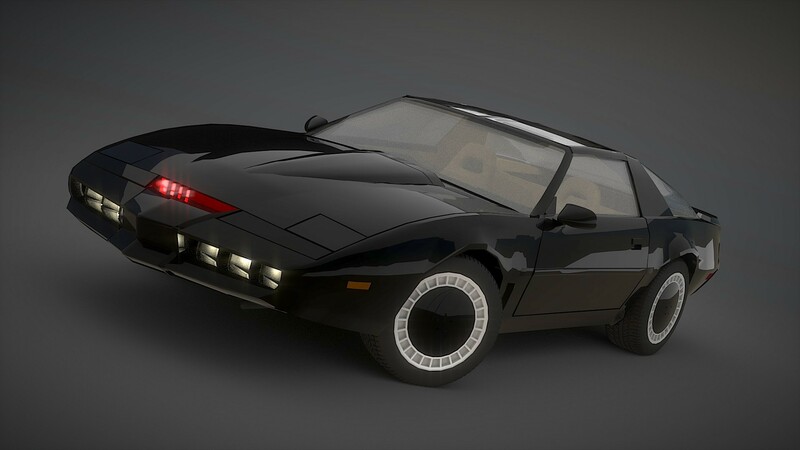 Check this sample of the Knight Rider theme i made on http://www.audiosauna.com i know it's not complete because i don't know how to do the other parts of the song and can't recreate that hihat sound on the drums part. https://soundcloud.com/ricardo-ribeiro-257282275/kr-1 PS. I am no musician,LOL. 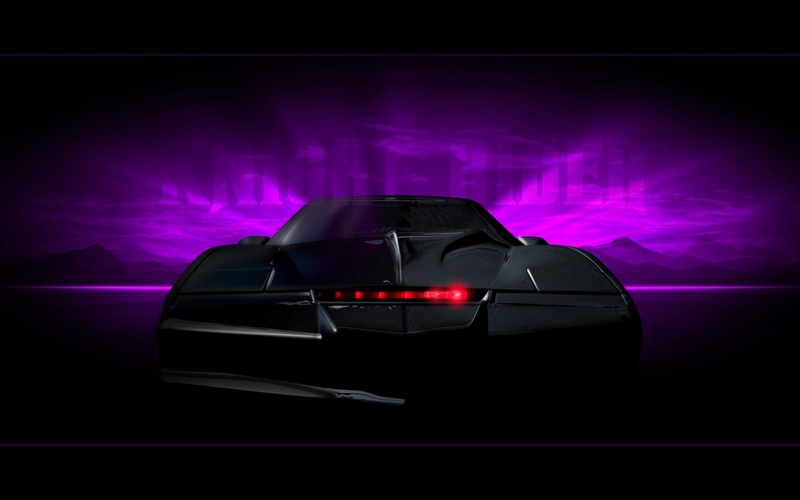 Topic: Knight Rider wallpapers anyone? 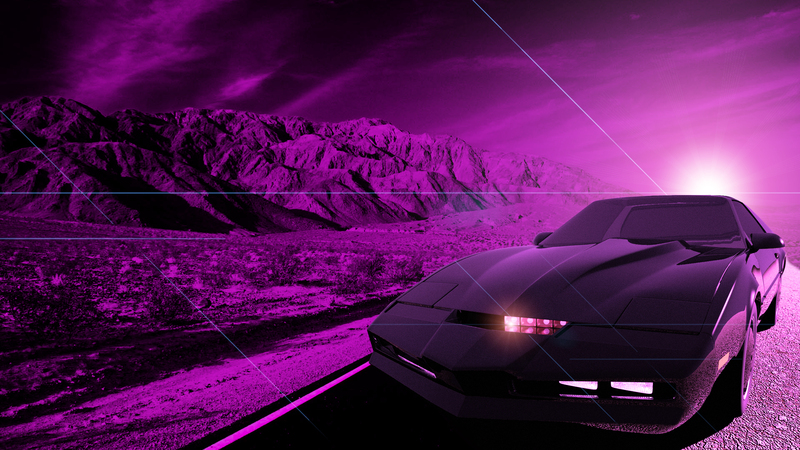 Re: Knight Rider wallpapers anyone? Assasinge wrote: Is that photoshopped or made with some website? 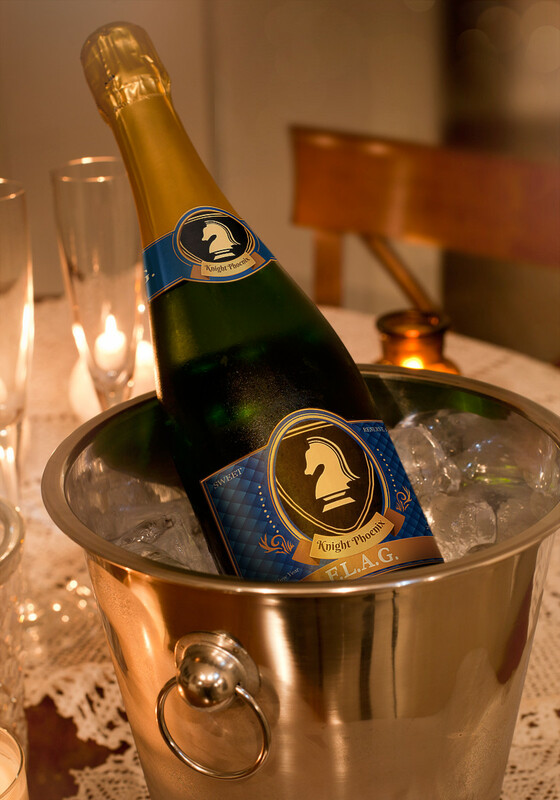 Looks great either way! I made it on http://photofunia.com this is a new thing in here. 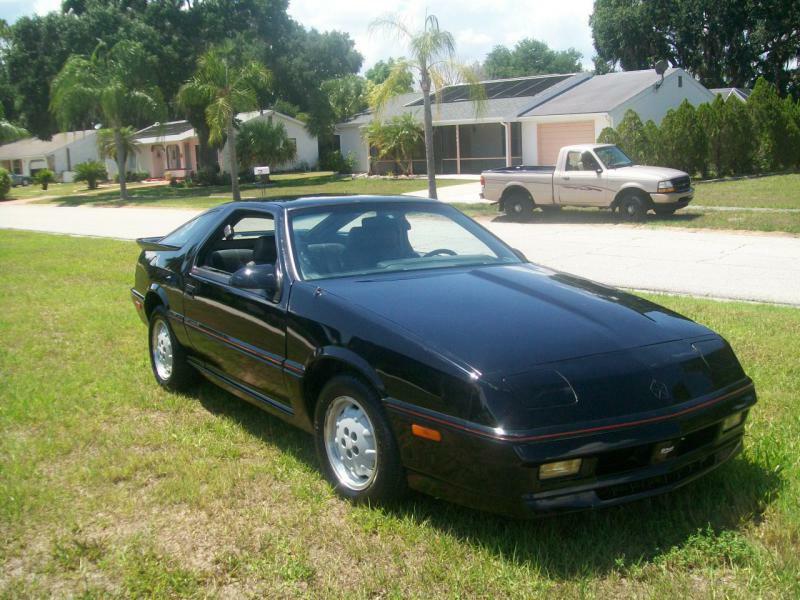 This 1987 Dodge Daytona Shelby Z could been Kitt because kinda looks alike a Pontiac Firebird Trans Am.